No service fee with repair over $100.00 for the month of April 2019! Call us today! (801) 396-8227Contact! Check out our special offers page for complete information about current offers. "Nick is a great technician! He is very knowledgeable and has great customer service skills. We definitely will recommend Precision doors." No matter where you are located along the Wasatch front, we will solve your garage door problems the first time. We have teams based in Ogden, Salt Lake, and Provo, so we can respond to your service needs quickly. We are confident our services will fit your needs and solve your problem. We offer same-day and around-the-clock service for our Utah residents. 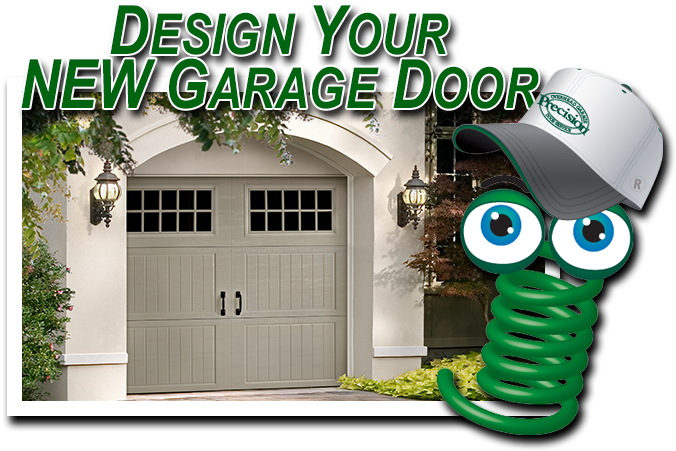 Call us any time you have a problem with your garage door! 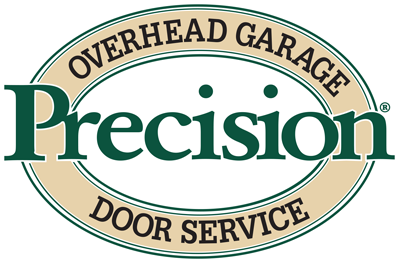 Thank you for visiting Precision Garage Door Service of Salt Lake. 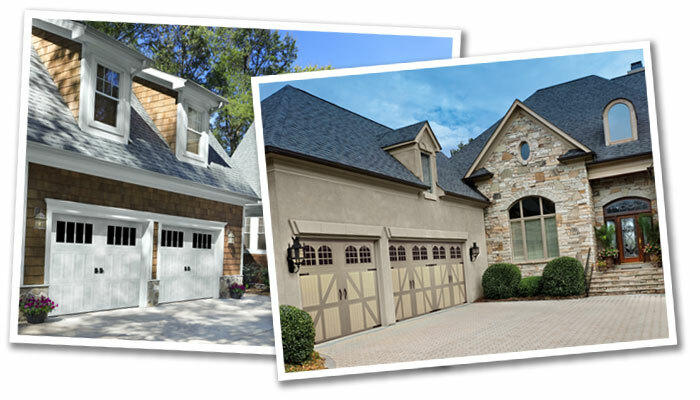 We specialize in the repair of residential garage doors, openers, sales, service, & installation. Where ever you live along the Wasatch front, You have my personal guarantee that your experience with us will be professionally handled from start to finish. Your service will be provided by qualified & certified technicians that have completed the most extensive & rigorous training in the industry. We are proud of our environmentally sensitive business practices. Please give us a call to discuss your specific needs. We look forward to serving you.